FreightWaves, in conjunction with DAT and Nodal Exchange, created the first-ever Trucking Freight Futures contracts. FreightWaves CEO Craig Fuller joins "Squawk Alley" to discuss his company's futures based on trucking spot prices. Freight markets are constantly evolving due to digitization and new technology, regulatory and trade environments, domestic and global economic drivers. 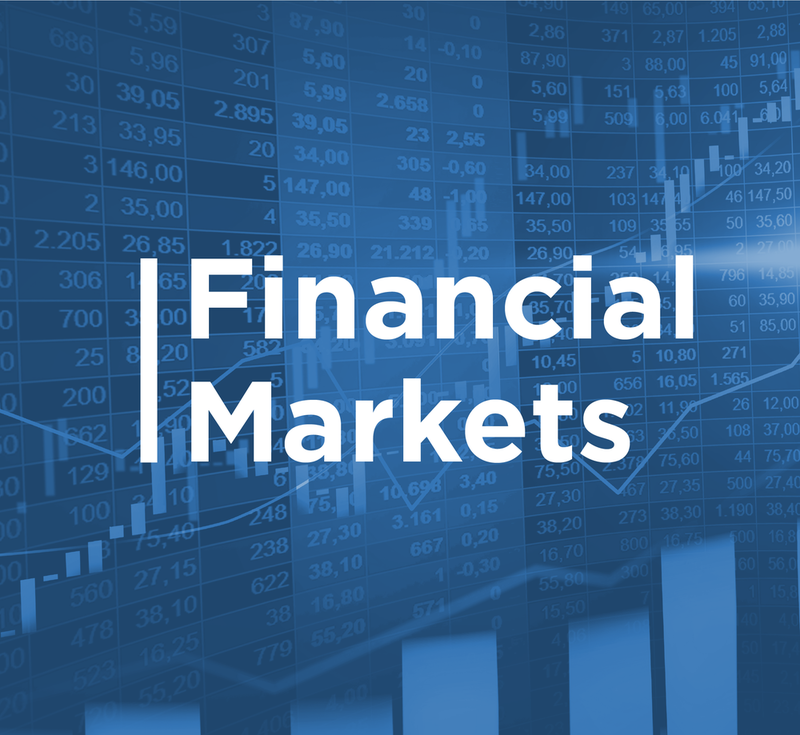 These factors drive market volatility while also creating significant opportunities. If a product is going somewhere in the U.S., 7 out of 10 times, it’s getting there on a truck. With a market size of $726 billion, trucking is one of the largest industries in the U.S.
Why now? Recent advancements in transportation technology through telematics, smart phone apps, and IoT have produced more robust price discovery and market transparency, powering the information flows that a financial market needs to function, combined with the trucking industry’s “OPEC moment” in December 2017 when the electronic logging device (ELD) mandate put powerful devices in the cab of nearly every truck in the market. Now is the right time for Trucking Freight Futures to bring transparency to the $726 billion North American trucking industry and help participants mitigate price risks. DAT has created a North American trucking market spot lane price assessment methodology specifically for the settlement of the Trucking Freight Futures contracts. Monthly futures contracts are listed on Nodal Exchange and cleared through Nodal Clear. These contracts are financially settled against the average of DAT’s daily price assessments for the relevant lane. Interested in learning about why Trucking Freight Futures make sense and more about how this product came together? Read FreightWaves' coverage of why Trucking Freight Futures are long overdue by clicking below. Why a futures market in trucking? 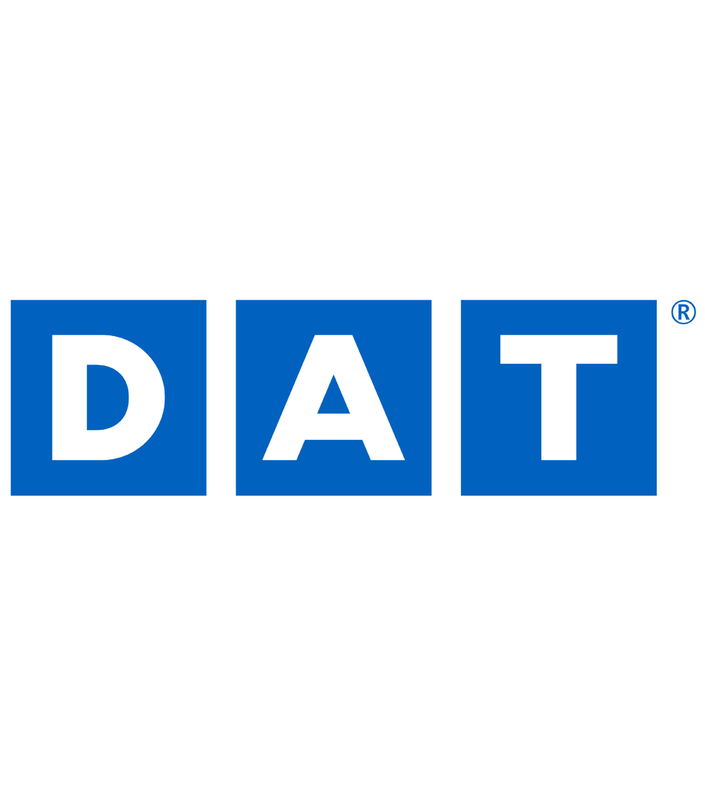 DAT operates the largest truckload freight marketplace in North America. 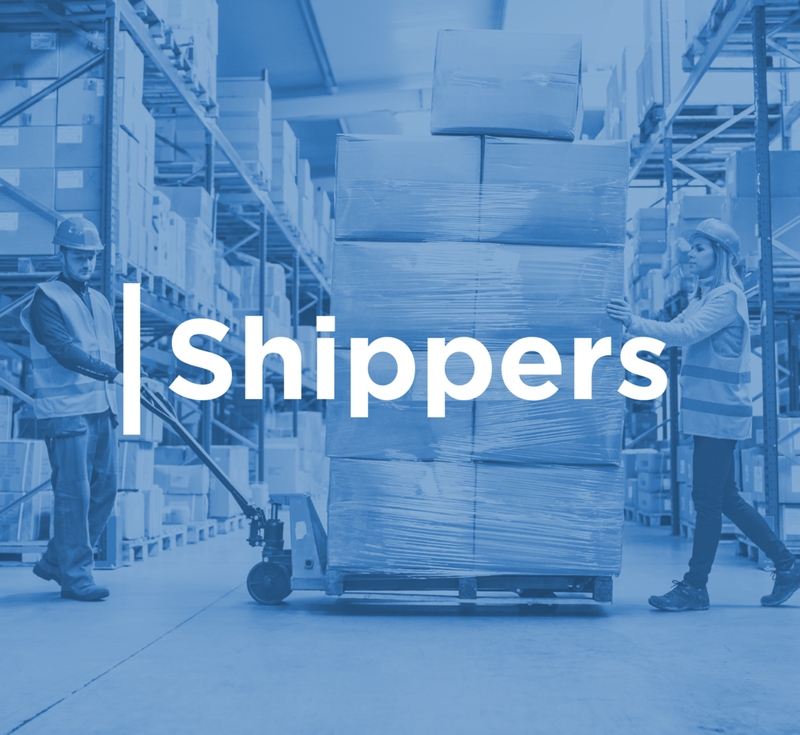 Transportation brokers, carriers, news organizations and industry analysts rely on DAT for market trends and data insights derived from 256 million freight matches in 2018, and a database of $60 billion of market transactions. 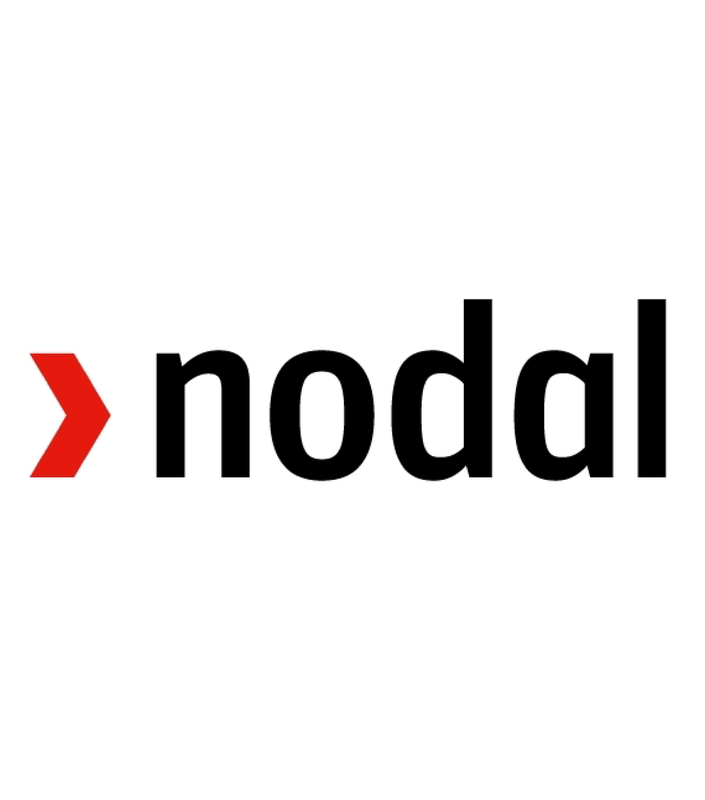 Nodal Exchange is a derivatives exchange providing price, credit and liquidity risk management solutions to participants in the North American energy markets. Nodal Exchange is a leader in innovation, having introduced the world’s largest set of electric power locational (nodal) futures contracts. Freight markets are evolving due to digitization, regulations, cyclical and secular trends. These factors are driving market volatility while also creating significant opportunities. If a product is going somewhere in the U.S., 7 out of 10 times it is getting there on a truck. According to the American Trucking Associations, over 80% of the nation’s nearly $900 billion freight bill became revenue for the trucking industry. With a market size of $726 billion, trucking is one of the largest industries in the U.S.
Nodal Exchange in collaboration with FreightWaves, are listing the world’s first trucking freight futures contracts. The contracts are financially settled against DAT’s industry-leading spot rate indices. Trucking Freight Futures allow market participants to hedge their exposure to rate volatility in three of the largest U.S. freight corridors. Learn more about our Trucking Freight Futures indices, methodology and contract specifications by clicking below. Didn’t get to make it to the Road Show? We’ve got you covered. To prepare industry participants for the launch of Trucking Freight Futures, we visited 7 major markets throughout February that represent the heart of the Freight, Futures and Financial Markets—New York, Chicago, Houston, Dallas, Atlanta, Chattanooga, Detroit, and St. Louis. Each city hosted a 90 minute presentation format with interactive Q & A throughout the session. We recorded the presentation from each city for your viewing enjoyment. To learn more about Trucking Freight Futures and how they work, we recommend watching this CNBC interview with Craig Fuller, the CEO and founder of FreightWaves.